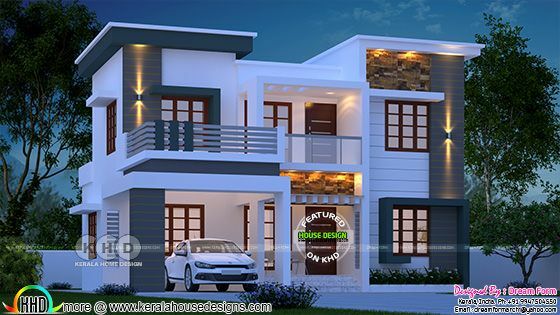 4 bedroom modern house plan in an area of 1780 Square Feet (165 Square Meter) (198 Square Yards). Design provided by Dream Form from Kerala. 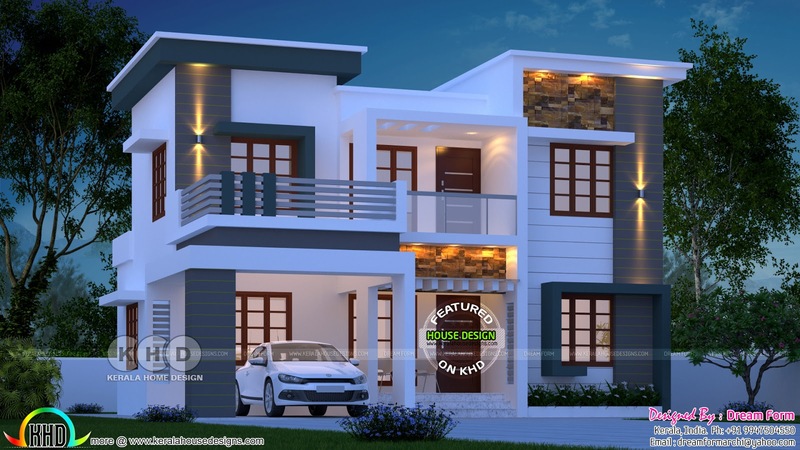 1 comments on "1780 square feet 4 bedroom modern home in Kerala"
How much is the cost? ?